I got a new camera and I love, love, love it so much! 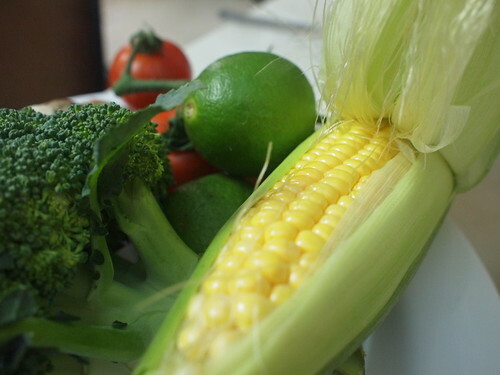 Food blogging has taken a back seat when my point and shoot camera KO a year ago. I cannot possibly bring the DSLR camera out with me on every outing because it is just too bulky and it also looks weird to sit a char koay teow stall with a big, black camera hanging from my neck. Few days ago, on a spur of a moment, hubby and I bought the Olympus EP-1. It is over RM2.5K, expensive but worth it. It is a camera not for the newbies because it comes with manual setting, no built in flash but it has nice metal body. My hubby likes the retro look of the old camera. 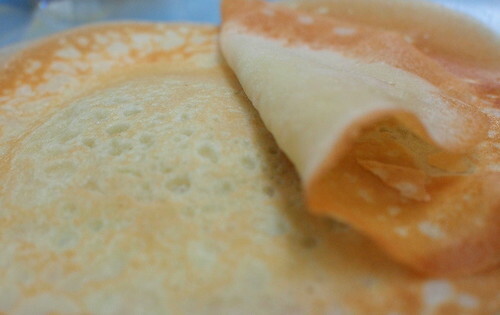 I love the pancake lens. With this new camera, I can grab everything and take pictures. 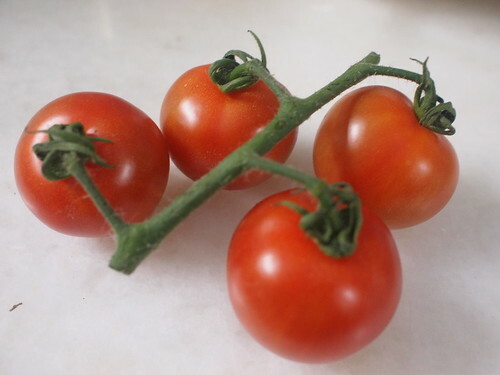 These are some fresh vege which I just bought from the market. 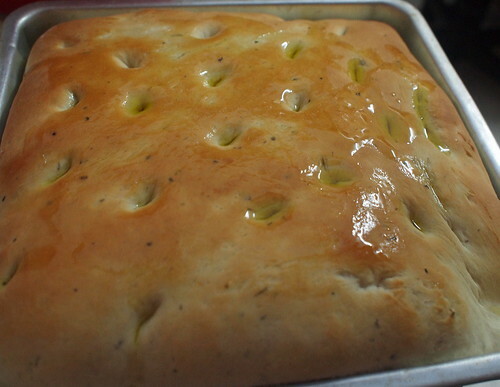 Steaming hot foccacia bread, just out from the oven, drizzled with olive oil. My second son just learnt it and he kneaded the dough with his barehands. Sweat and all. 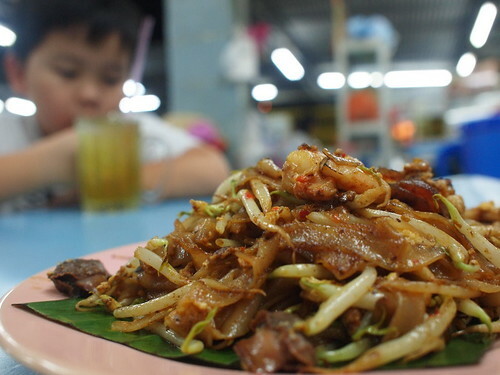 Char koay teow in macro mode with blurry background.